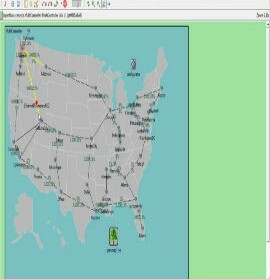 Vein is an open source network simulator to run Vehicular network simulation. 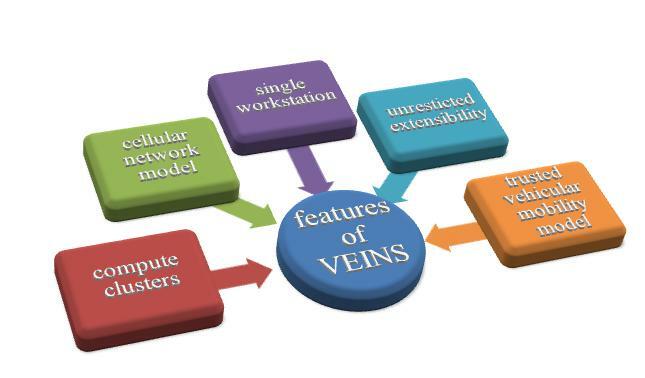 We implement vein based on simulators OMNET++ and SUMO. 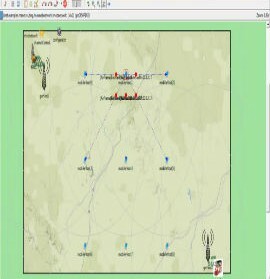 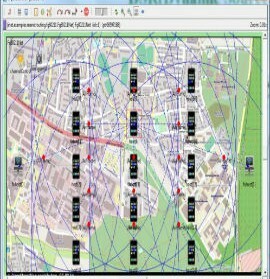 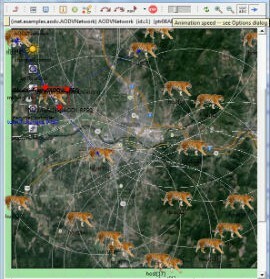 OMNET++ is used for network simulator and sumo is used for road traffic simulation. 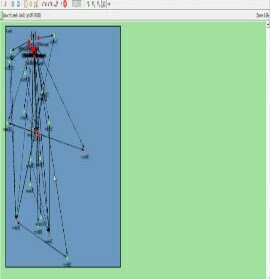 We provide vein to offer a model for IVC (Inter vehicular communication) simulation. 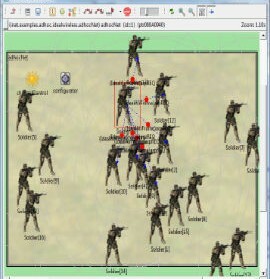 We provide GUI and IDE for OMNET++ and sumo to quickly set and run interactive simulations. 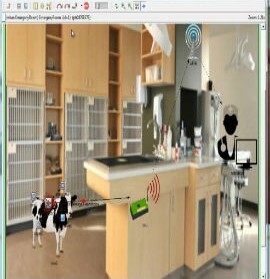 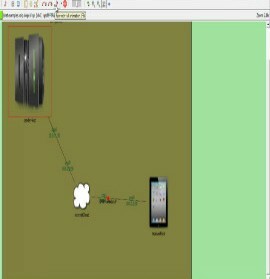 We offer vein simulator final year projects which run on Mac Os X, Linux and windows. 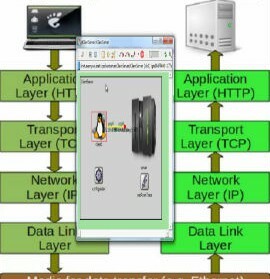 Vein provide extensive debugging capabilities which best results in Linux. 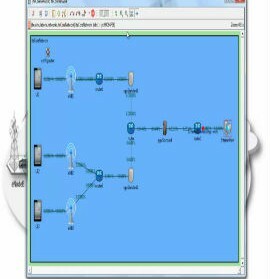 We adopt vein framework by the combination of traffic and network simulator called sumo and OMNET++ which designed in B.E/ B.Tech projects. 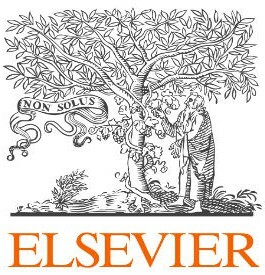 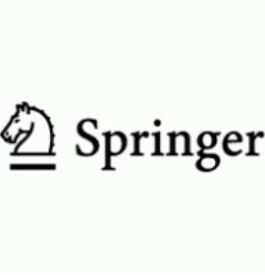 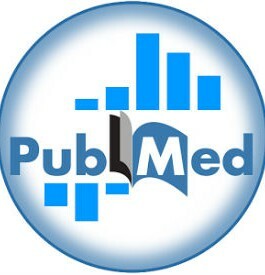 Sumo:To handle large road networks, we implement sumo which is an open source and a package of microscopic and continuous road traffic simulation which derived from Springer papers. 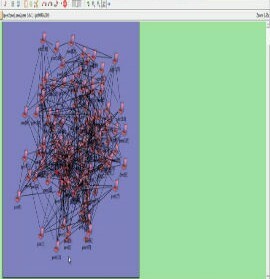 OMNET++: OMNET++ referred as an object oriented discrete event simulation framework. 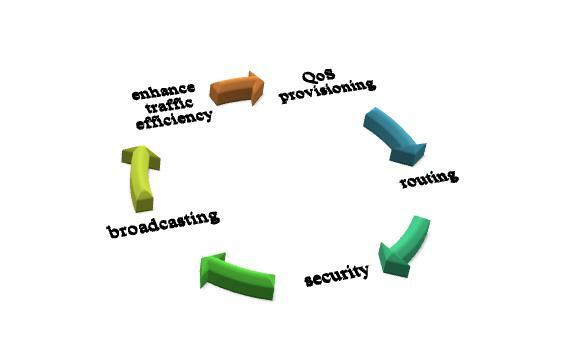 It ensures a simulation and mathematical model for network to evaluate their performance. 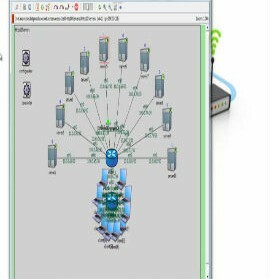 IEEE 802.11pand IEEE 1609.4 DSRC/ WAVE. 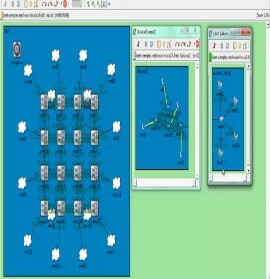 It performs simulation for streets, road, traffic light and junctions. 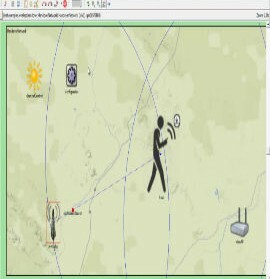 We ensure the details for travelling car speed, properties every car, direction, departure, destination time and positions. 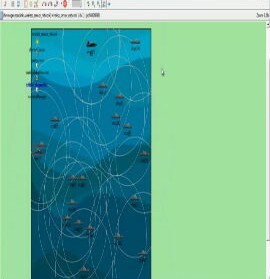 Prepare realistic traffic and map in sumo. 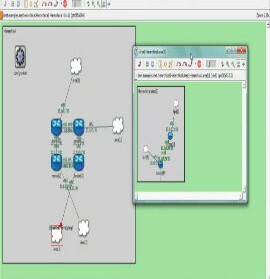 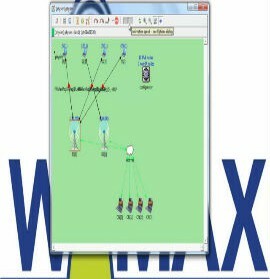 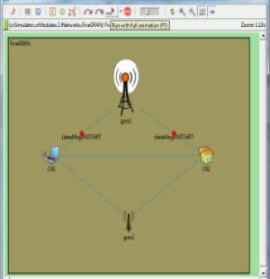 Use network simulator to run vanet simulation. 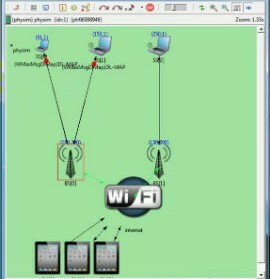 Veins framework implement 802.11p with all default parameters in OMNET++. 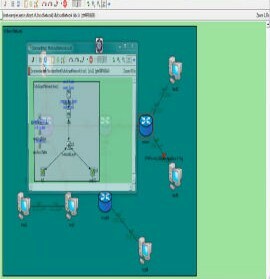 We provide simulation result as: Using sumo we generate cars and then export to network simulator. 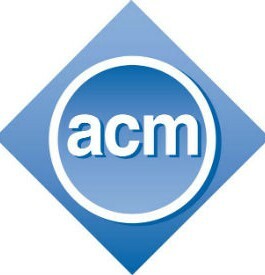 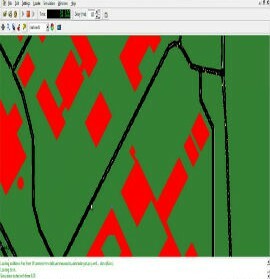 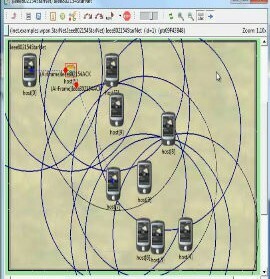 OMNET++ considers all cars as nodes and ensure simulation scenario. 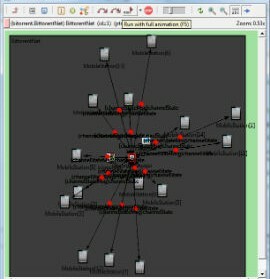 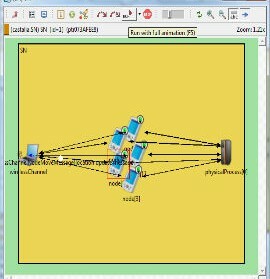 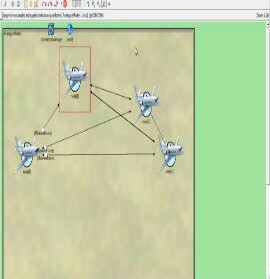 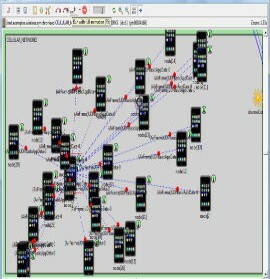 Vein change car scenario in sumo when there is modification in network. 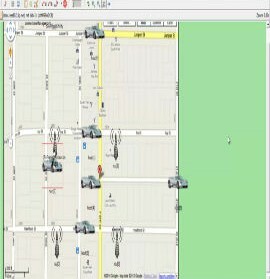 Buildings As Well As By Vehicles. 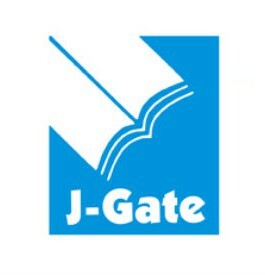 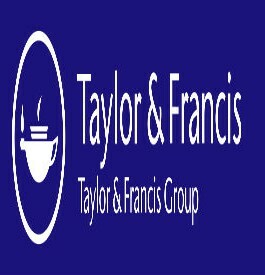 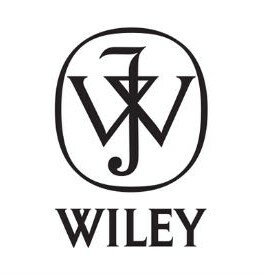 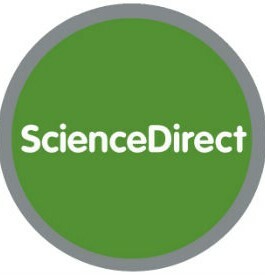 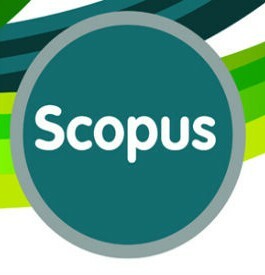 Supply Data Source for Wide Range Metrics. 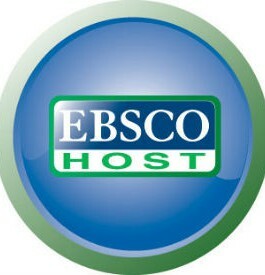 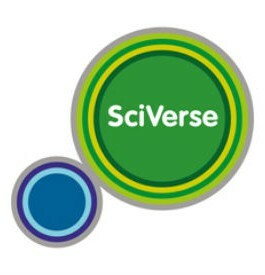 Diverse User Base from Five Continents. 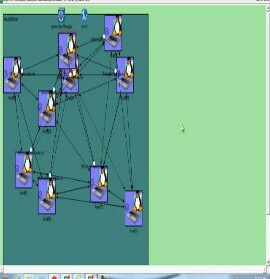 Online Reconfiguration and Vehicle Rerouting. 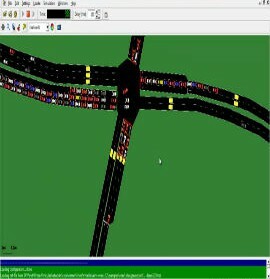 Scenario From Open Steep Map Contains Speed Limits, Lane Counts, Traffic Lights and Buildings.